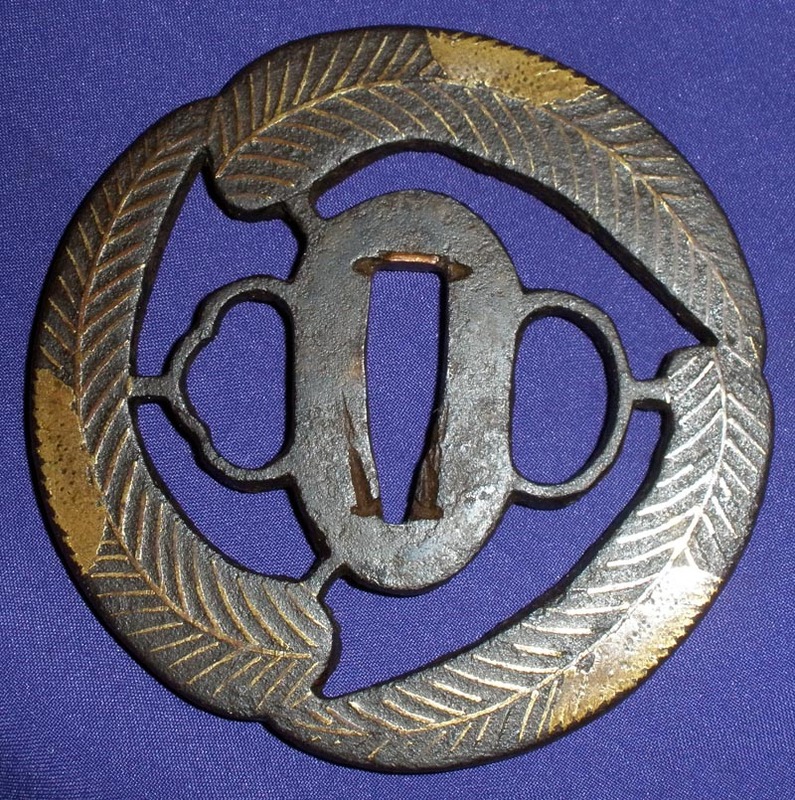 GunomeNotare, Chu-widthYakiba has Togari inferences. 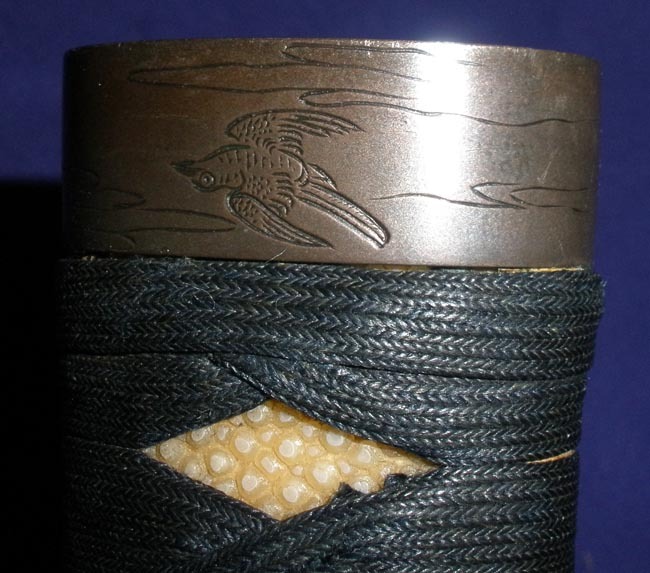 Koshirae: Ishime lacquer scabbard. 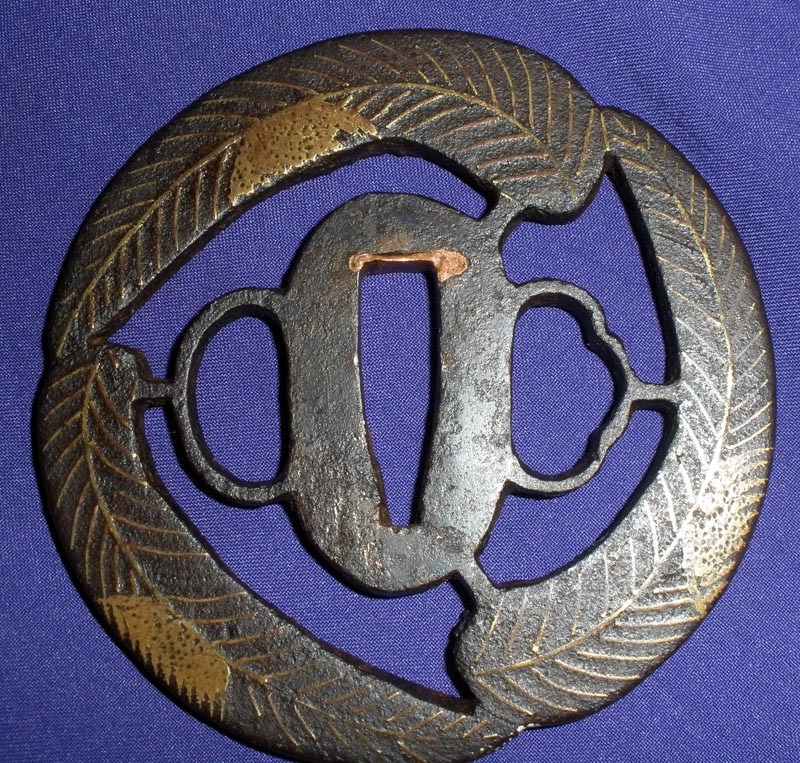 Tsuba is Onin style of three feathers sukashi. 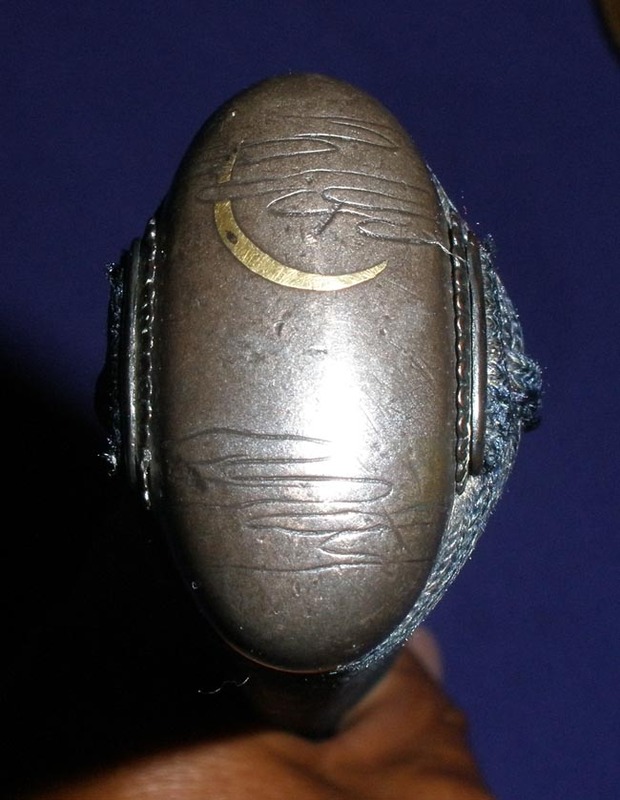 Fuchi-kashira is shibuichi of Nara School style. 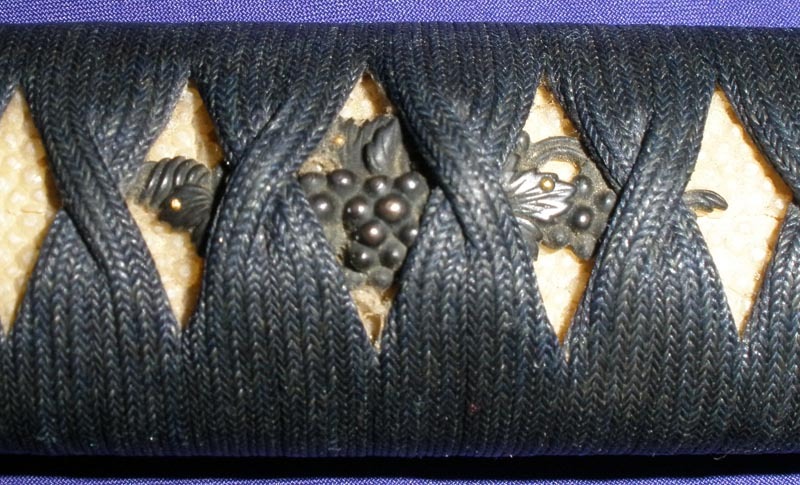 Menuki appear to be heavy shakudo of Goto School of grapes and tendrils (nice quality). 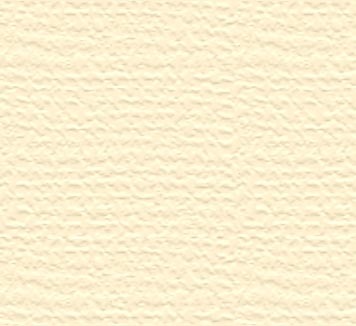 Older silk ito of good quality.